Why Use a Rental Agent? Landlords: List Your Rental Property With Us! How Much is a Condo in Boston? The condo market in Boston is growing quickly. According to an August, 2016 report released by realestate.com, both the number of available condos and their prices are on the rise. A big reason for the higher average price is the development of many new luxury condos. Longwood Towers Condominiums is one such example. These units have a lot of amenities not previously found in Boston condos. Some of these features might include an on-site fitness center, concierge service, and valet parking. In late 2016, the average condo in Suffolk County was $520,000. This represented a 9.5% increase over the first half of the year. 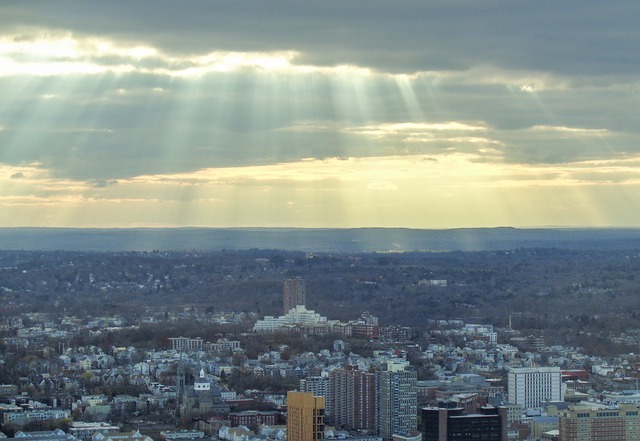 Suffolk County includes Boston as well as smaller, nearby cities like Chelsea and Revere. The average single-family home in the same county sold for $440,000. That was 4.4 percent higher than the first half of 2016. These prices can certainly be discouraging, especially for a first-time homeowner. However, attending one of our first-time home buyer seminars can provide you with several resources. If you don’t see any upcoming, please contact us, or feel free to call us at (617) 396-3100, and we’ll be sure to arrange a seminar to help you soon! 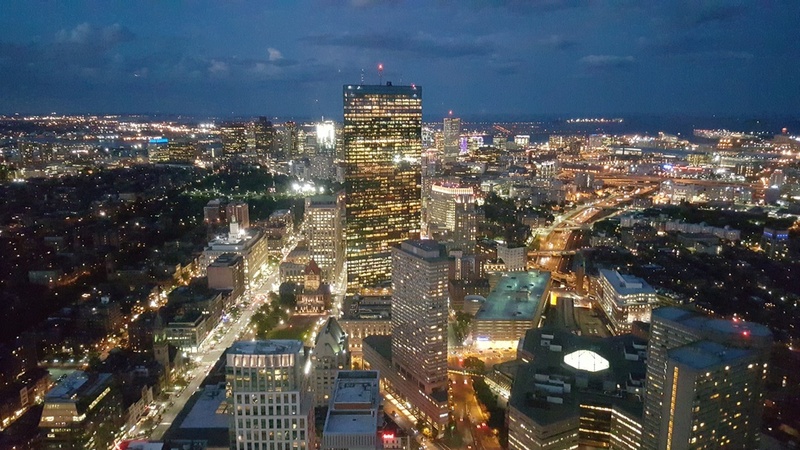 Many Bostonians prefer condos because it allows them to own property with more perks and less responsibility than a homeowner. It also provides more freedom than renting an apartment. Someone else handles all outside maintenance such as mowing the lawn or shoveling snow. Since you own your unit, you’re free to decorate or remodel as you see fit. The one exception is that you won’t be able to make structural changes to common walls between your own space and a neighbor’s. If you’re looking for luxury and convenience, speak to us today about Longwood condos for sale. Boston has several distinct neighborhoods, each with its individual benefits. So, it can be kind of challenging to choose the appropriate place for you to call home. For example, if you’re a Beth Israel Deaconess Medical Center employee; Brookline, Fenway, and Jamaica Plain could all make ideal places to live. Brookline is near several reliable public transportation routes, and is home to Coolidge Corner, a premier shopping area. Fenway is closest to the hospital and offers a vibrant nightlife with bonus points if you’re a Red Sox fan. Jamaica Plain is the most affordable of the three neighborhoods, and offers numerous parks and recreational areas, if you have a dog and wish to be social. Perhaps living near a hospital in the Longwood area isn’t a concern for you. If not, you may want to consider the neighborhood of Roslindale. You can find single-family homes, condos, or luxury apartments here quite easily. You may even want to save up to purchase a multiunit property, and rent out the space you don’t need. Brighton is another up-and-coming neighborhood for young professionals in Boston. Several two-story homes here have been turned into condos. This makes an attractive option when you want your own space without the full responsibilities of home ownership. Do you enjoy having all of the modern amenities within a building with history and character? If that’s the case, you need to check out Garrison Square in Boston’s Back Bay. The building itself sits in one of the most historic neighborhoods in the city. You will love the surrounding brownstone homes and the historic cobblestone streets you’ll travel daily. Protip: invest in comfortable walking flats. The 105 units of Garrison Square have all the features you would expect in a luxury apartment complex. A rooftop terrace, private balcony, and breathtaking landscape features, name a few. Whether you’re looking for luxury or practicality, we’re here to help. 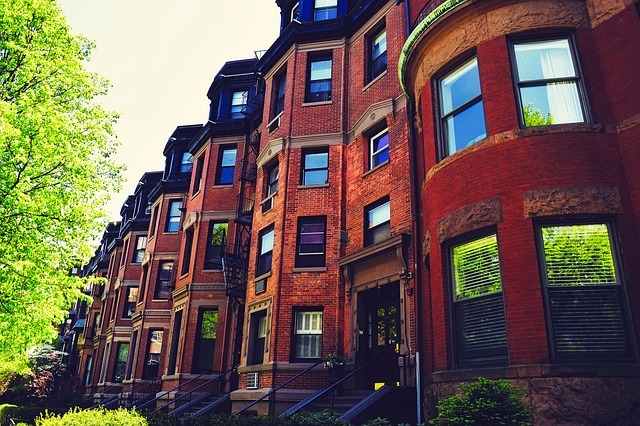 Longwood Residential offers our experience dealing in all sorts of rental properties within the parameters of Boston Metro. Please contact us today for a complimentary assessment.